Location, location, location! 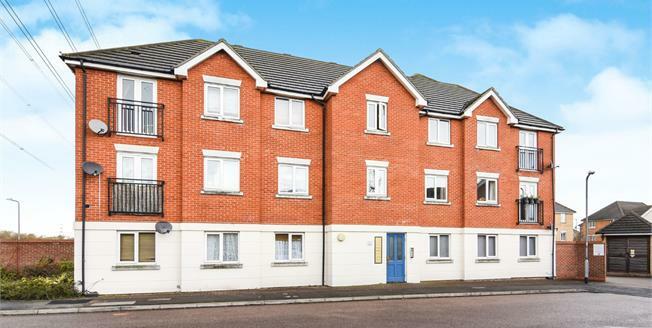 This well presented and immaculate first floor apartment is located within the popular cul-de-sac development of Grenville Road. Conveniently placed within a short walk to Chafford Hundred Station and offers over 900 year lease, the property comprises of a good sized lounge which features a Juliette style balcony, fitted kitchen, three piece white bathroom suite and two bedrooms. Externally, there is allocated parking and visitor bays along with communal grounds. An internal viewing is strongly advised.